Now, seeing as I have been raving about it for weeks now, you can’t have failed to notice that I held my baby shower last night. It was quite a low-key affair, with just a handful of my friends turning up﻿ but that made it all the more personal and special to me. 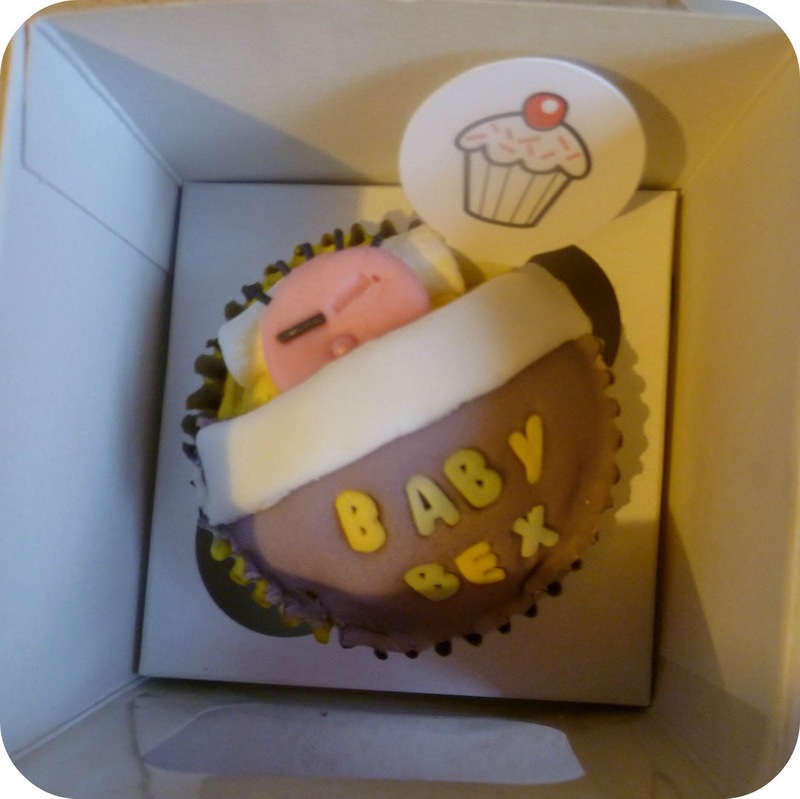 Unlike most baby showers, I didn’t really go for decorations as it was just a little do in my local pub, however I did have a few games for my friends to play, and provided food and of course, cupcakes! This was the first game of the night (and yes, that is my baby’s scan picture at the top). I asked everyone to bring a baby photo of themselves, and all but two did. 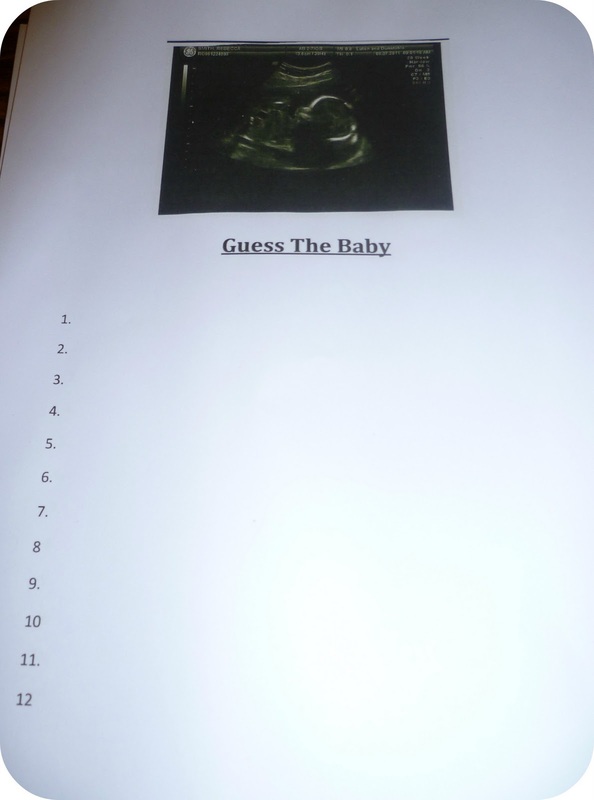 My Mum was the ‘adjudicator’ of the game, shall we say, and passed the pictures around for us to write down our answers. I failed miserably! I was so sure I would get my friend Michelle right, but I didn’t! What was worse was that she got me right! However, my friend Sophie was sure she’d get me right, and she didn’t – I got her though! It came down to a tie-break between Sophie & Michelle, and a few of us pooled a few more photos together to do a tie-break round. Whoever got it right won the prize – Sophie won. I promised you pictures of cupcakes, so here’s a picture of the gorgeous cupcakes the girls from eatcakelove lovingly made for my baby shower. I did try to get pictures of my friends eating them, but they went down so well, I wasn’t quite quick enough. I didn’t get pictures of the other food, because to be quite honest – I don’t think you’ll be interested in three platters of sandwiches and three bowls of crisps, would you? There was so much food that my Mum and I brought back a whole platter for my Dad & Steve to munch their way through! 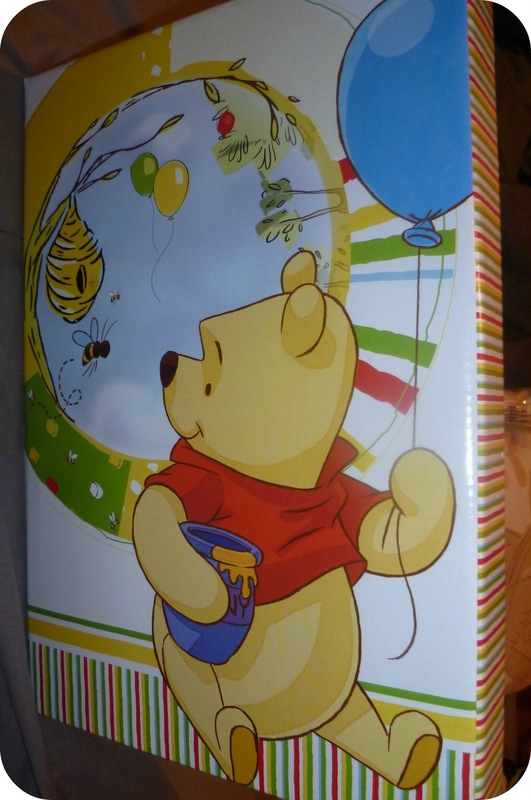 Although it is customary for the recipient of baby shower gifts to open them at the baby shower, I only opened a few – saving the bigger gifts for when I got home. Would you like to see what I received? First of all, I received some lovely cuddly toys from my friend Sophie – which I haven’t got a picture of, because my Mum fell in love with them & has hidden them away until the baby is born…Crazy Mum!! 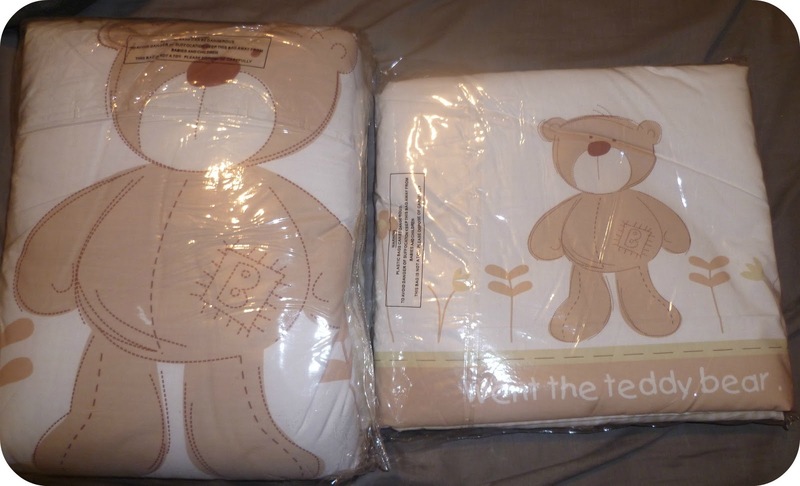 My other friend called Sophie bought me this gorgeous cot bumper and quilt bedding set – Steve was ecstatic at receiving these because we’d literally been looking at bedding yesterday afternoon, & had just managed to resist buying any – so she’s definitely bought us something that we need! I did tell her off slightly, though, because she had bought so much for the baby – and she’s a uni student – she needs to save her pennies! This is a mixture of gifts from Sophie, who gifted me the above, & her Mum, Celia. 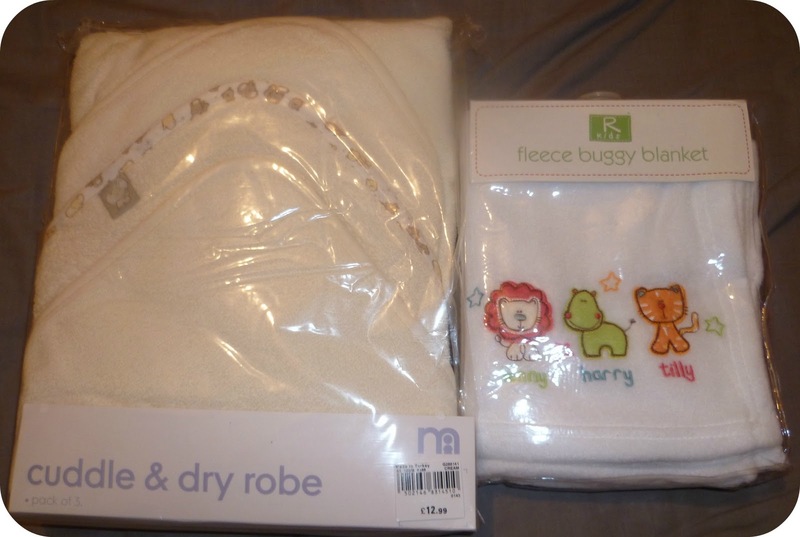 The Cuddle & Dry robe is from Sophie, and the buggy blanket from her mum – very useful! 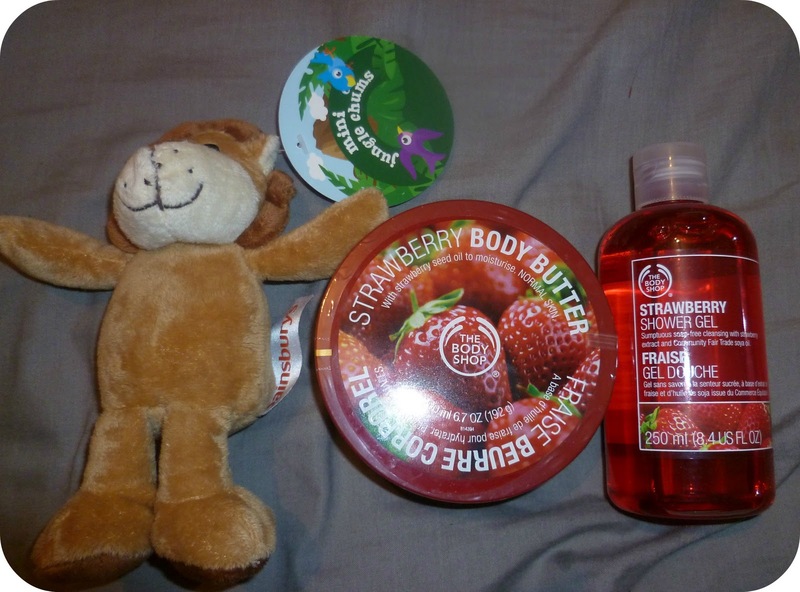 Another mix from Sophie and Celia – the plush from Celia, and the shower gel and body butter ( a gift especially for me!) from Sophie. 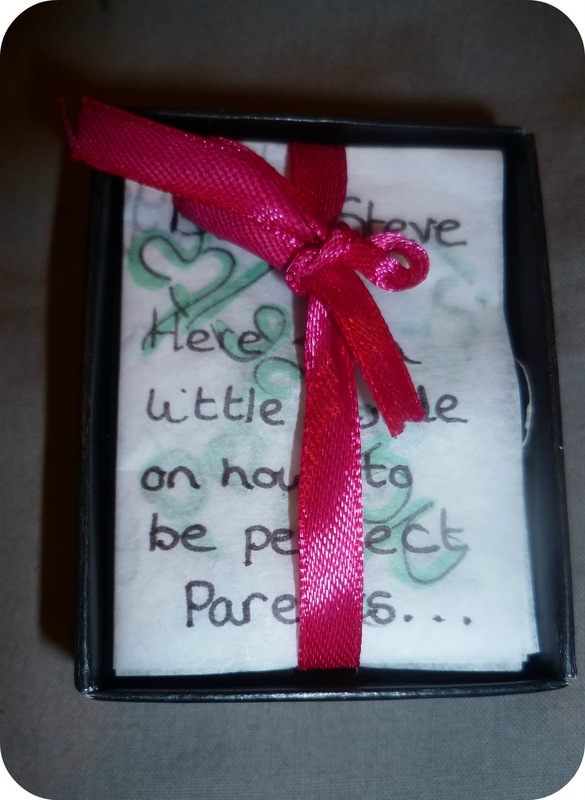 This beautiful box of essentials came from Michelle and her mum Debbie, and aunt Tracey. It’s filled with all the little pieces we’ll need like baby shampoo, baby powder, soothers, a teether, a little bit of everything really. & how gorgeous is the box they put it all in? 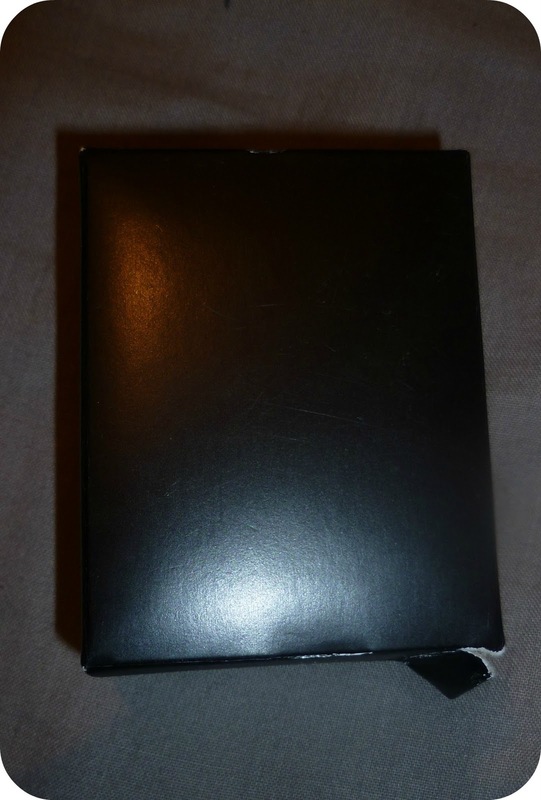 Would you like to see whats inside? 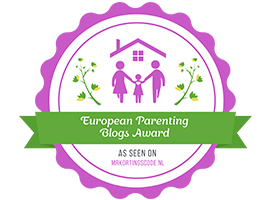 The message is very personal and touching from Michelle, and I don’t want to share it all here as its something incredibly personal to me, but it basically says that to be perfect parents, me and Steve just have to be ourselves and that she loves us whatever we do. Believe me, it almost made me cry! It was such a sweet touch, and I’m so thankful to have her as one of, if not my best, friends. I also received some money from my friend Steph and a little feeding set & flannel from my friend Karen, who you may recall me mentioning when she gave birth to a beautiful baby girl last month. All in all, I had a great night, with some great people. Although it was a very intimate affair, it was great to spend some girl time with my best friends. Have you ever had a baby shower? I’d love to read about them! Or rather, my own special cupcake. It has MY name, and looks like my boyfriend. 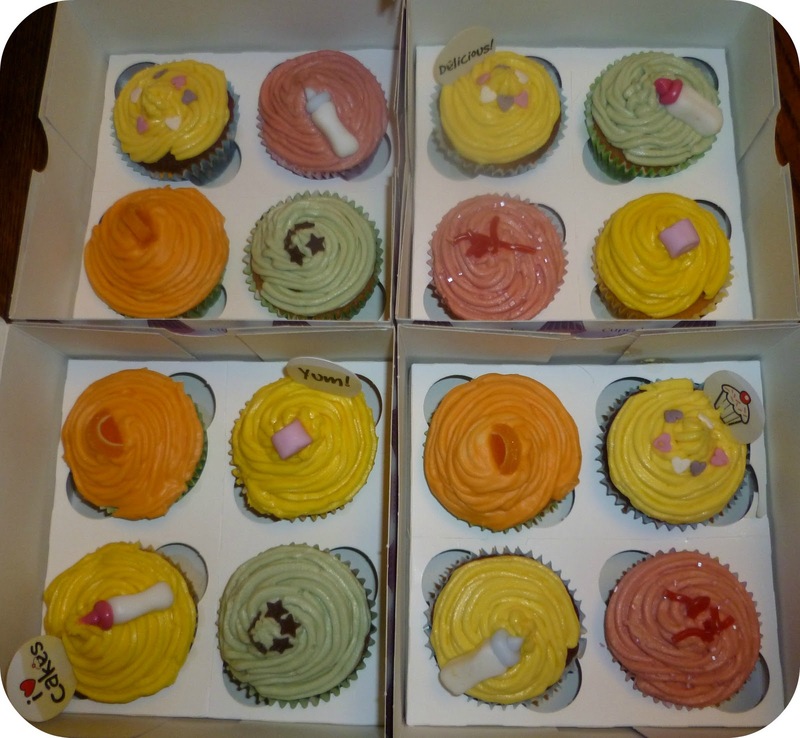 Check out the eatcakelove blog to find out a bit more about their cupcakes!